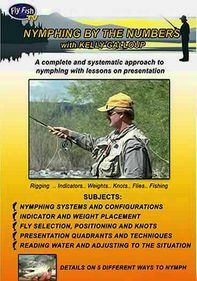 Join accomplished angler Kelly Galloup -- owner of the Slide Inn fly shop and lodge -- for a floating tutorial on the Madison River, widely considered one of the best freestone trout fishing rivers in the world. 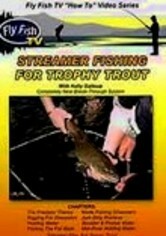 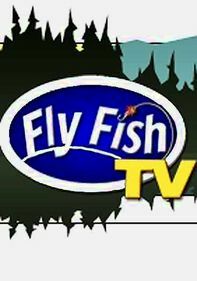 Lessons focus on practical information and angling techniques that will help you increase your catch of wild brown and rainbow trout. 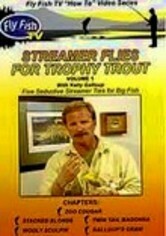 In addition, Galloup shares his four favorite fly boxes for fishing the Madison's majestic waters.